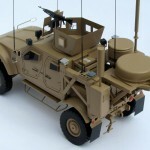 This MATV military truck model was made for heavy duty trade show use. 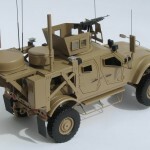 This military truck model was made mostly out of metal, with some of the details 3D printed. 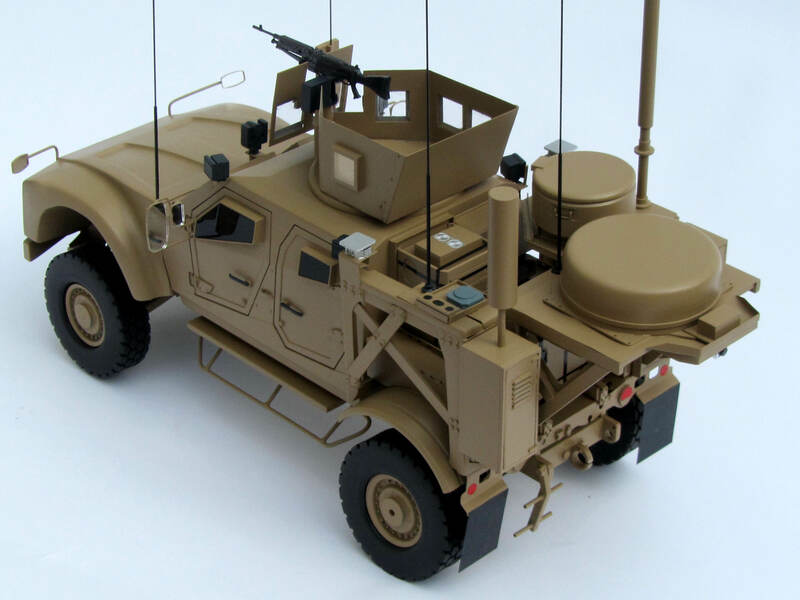 Military trucks are excellent choices for trade show models as they are easier to transport and set up than the real product. 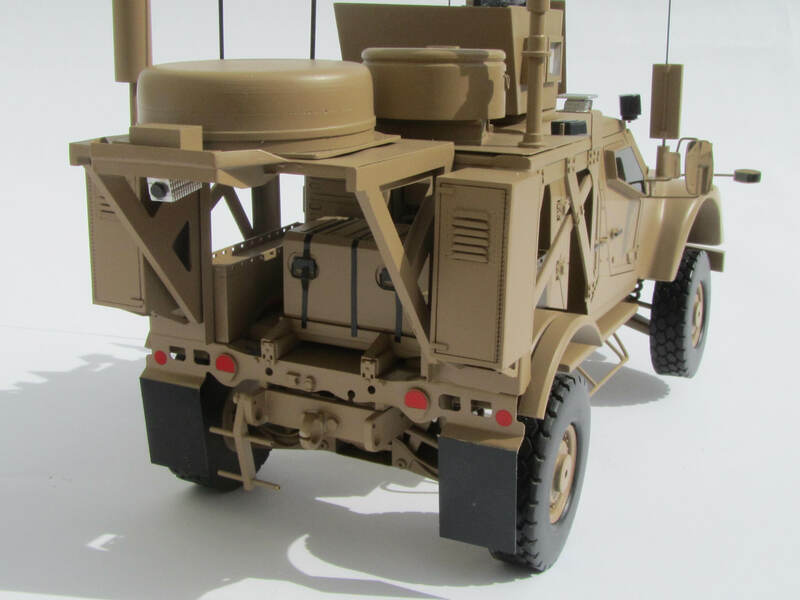 Also, a military truck model is a big attraction with trade show participants and highlights new technology in an easy to understand way. 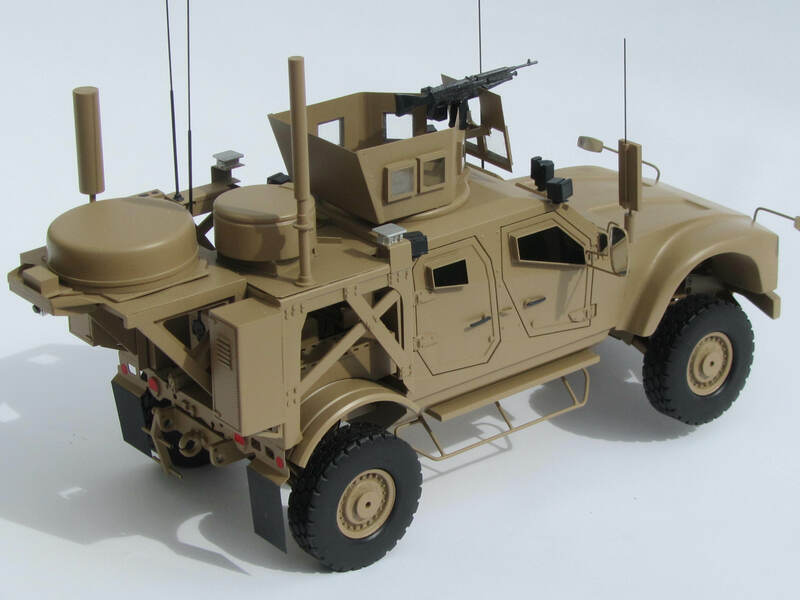 This highly detailed military model had a quick turn around for our client and will spend many years visiting trade shows in its custom travel case. 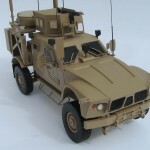 This project was posted in Military Models, Trade Show Models and tagged MATV truck model, military model, military truck model, military vehicle model, trade show model. 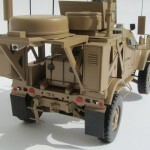 Bookmark this project: MATV Military Truck Model. We got the door today and we are SO pleased. 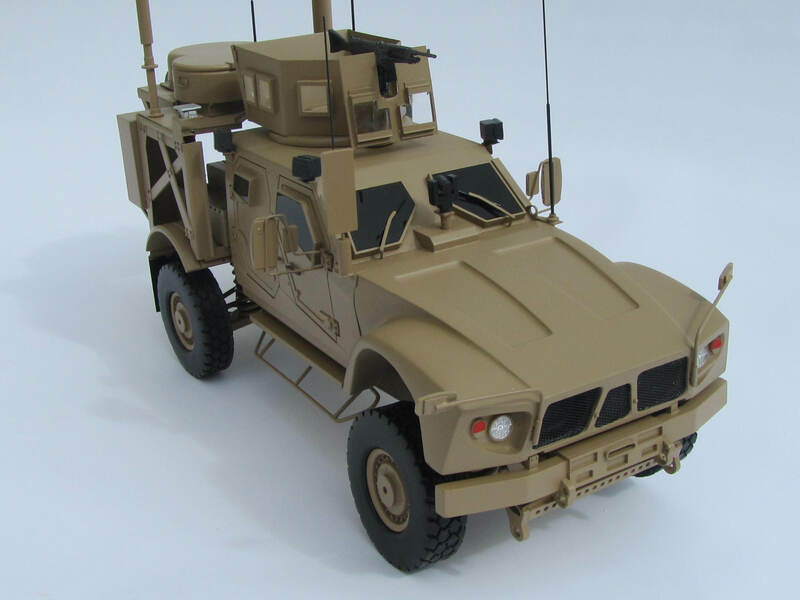 It's everything we wanted and we can't wait to show it off in 2 weeks at our first trade show.